American Oystercatchers (or AMOY, for short) are large, charismatic shorebirds that live year-round in Southern New Jersey. From April to August, these shorebirds nest on our coastal beaches and marshes. Both adults in a pair incubate eggs, defend the nest from predators, and raise up to three chicks. As their name suggests, American Oystercatchers specialize in feeding on bivalves such as oysters, mussels, and clams. American Oystercatcher nests and young are vulnerable to coastal development, flooding, sea level rise, and predators. They are also impacted by changes in food abundance. Their unique ability to live on both marshes and beaches teaches us about the health of our coastal ecosystems. Oystercatchers are a sentinel species, which means they help us understand threats facing other marsh and beach nesting birds in our area. Their size and outgoing personalities make them an easy species to see and study! 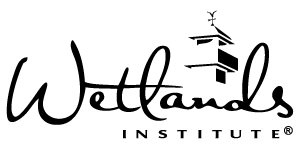 How is The Wetlands Institute helping? We monitor nesting American Oystercatchers on the beaches and marshes. Small plastic bands, marked with a unique number system that is visible using binoculars, are placed on each birds legs. These bands allow us to study individuals throughout their lives. We cooperate with other organizations to understand range-wide movement and behavior of these birds through banding and sharing research data. 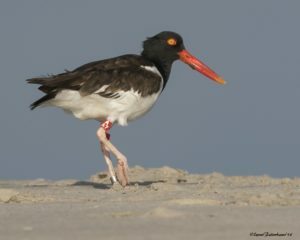 We protect American Oystercatchers and other beach-nesting birds from human disturbance and educate the public with our Shorebird Steward Program. 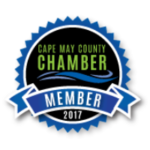 Your donation will be used to fund research and conservation activities through our Coastal Birds Program at The Wetlands Institute, such as American Oystercatcher bands and equipment, field research, and outreach and conservation initiatives and materials.